A baby born in China today, is looking at a longer healthy life time than a baby born in the US. view more ›. An invasion of pseudoscience ... view more ›. Find answers to the Swiss health care system. view more ›. 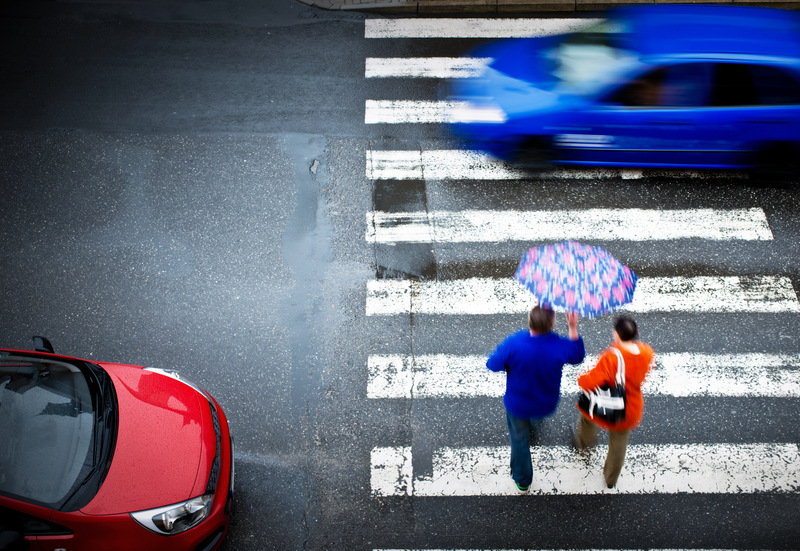 Pedestrian safety on zebra crossings: where does Switzerland stand and what can we do to stay safe. view more ›. Gluten free - needed or not? view more ›. Why everyone should be CPR-certified view more ›. Why failure is good - why? view more ›. How about learning chest compressions during your next layover at one of the following US airports? view more ›. CPR trainees safe a life ... that of their CPR instructor view more ›.